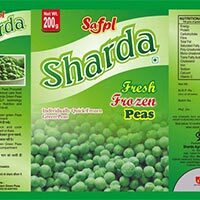 M/S Sharda Agri Foods (P) Limited is a reckoned Manufacturer, Supplier & Service Provider of a wide range of Frozen Vegetables, Frozen Sweet Corns and Canned Mushrooms. 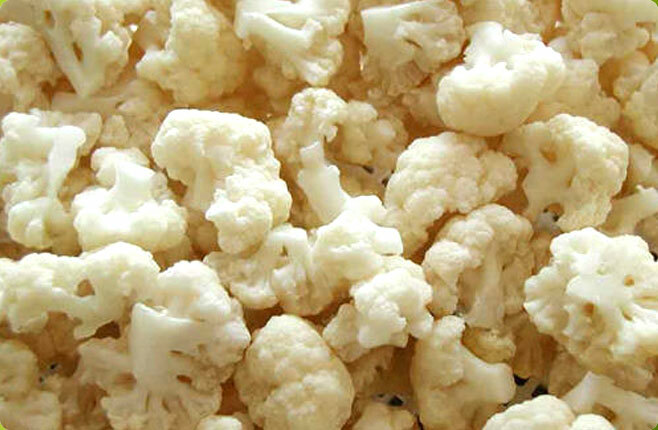 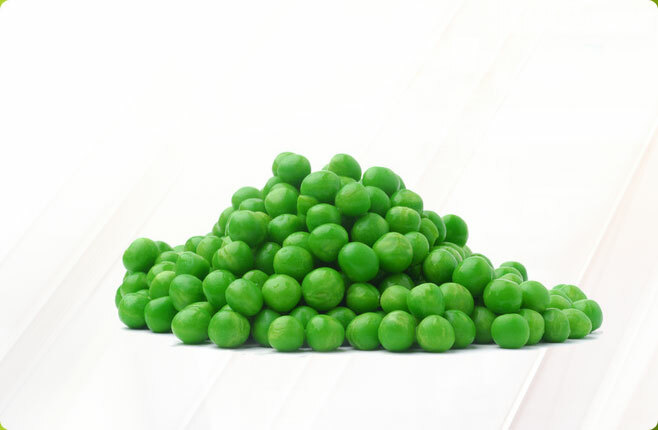 Our wide gamut of products comprises of Frozen Cauliflower, Frozen Sweet Corns (Frozen American Sweet Corn) and Frozen Green Peas. 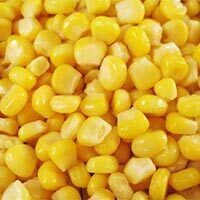 We are one of the leading producers of Frozen Products in the region, exploiting the latest “IQF Technology” for freezing vegetables and sweet corn. 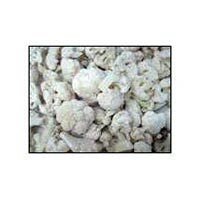 The factory of M/S Sharda Agri Foods (P) Limited is strategically located in the surroundings of the best agriculture lands, which are suitable for the products we are manufacturing.